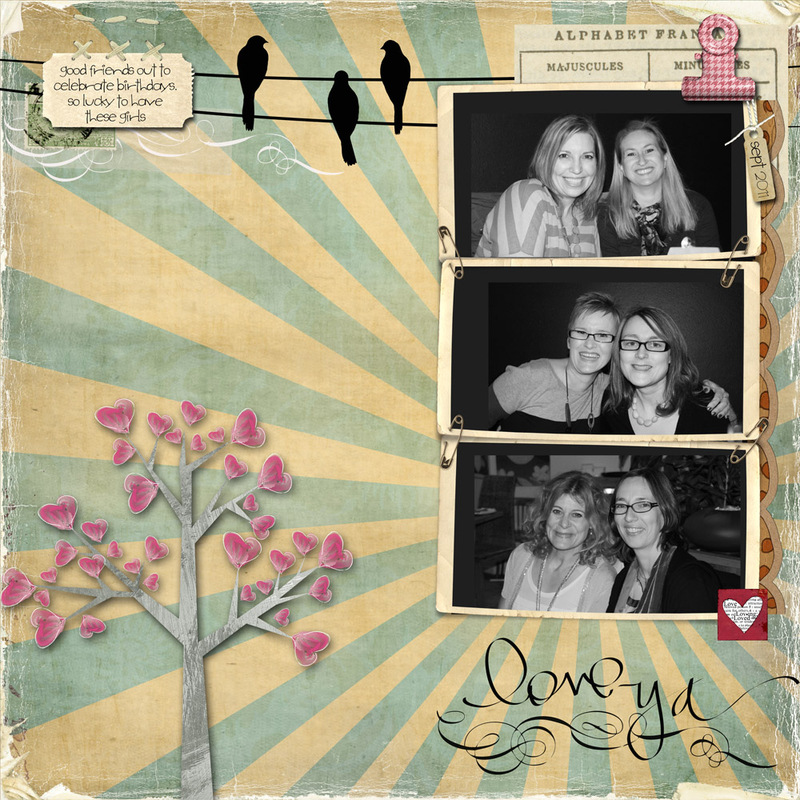 Sketchy Thursday is in partnership with scrap fit this week and have combined this wonderful sketch with the Scrap Fit challenge F is for Friends. And as I had just been out or a celebratory dinner with some of my closest friends, it is a match made for me!!! I have been keen to give scrap fit a try for a while so very glad these challenges overlap nicely! We had the best night out, had the restaurant to ourselves and the waiter was hilarious. The food was yummy and well priced and the company was spectacular and amusing as usual. And I got presents - bonus!! 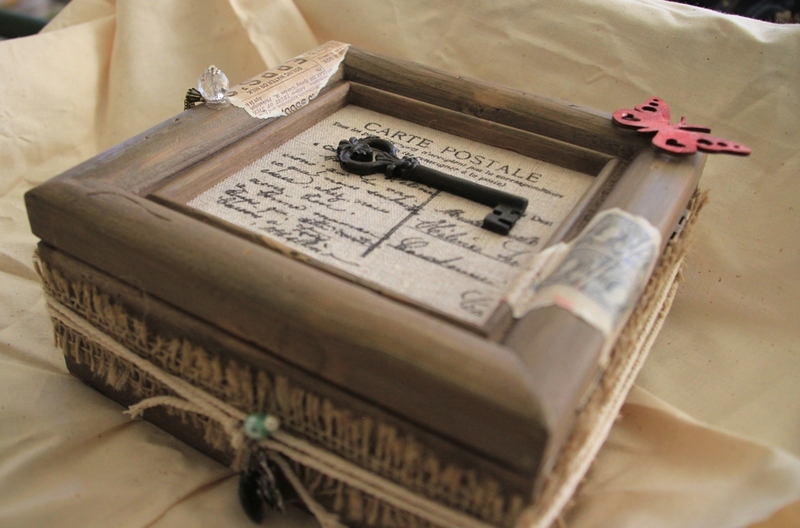 I would love to claim that I did all the stamping and attaching the key but it came like that (from Domayne). I did add the little handle and the hessian and string wrap and the little notebook - very pleased with that. 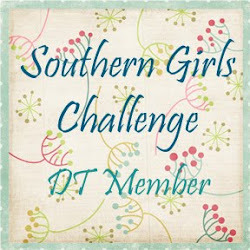 Just a reminder that there a few more days to enter Southern Girls blog hop- so many very cool prizes. And Another freaking Scrappy Challenges Exotic Lo still has over a week to run so go check it out. 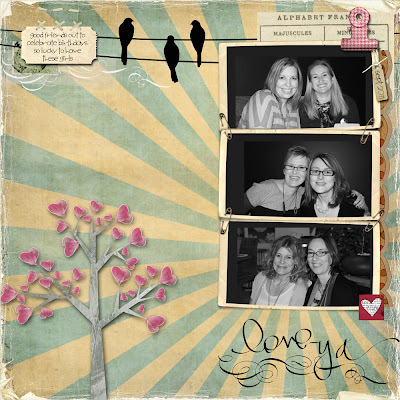 Love the layout, perfect for a scraplift!!!!!! As for the album and the box wow wow wow i actually thought you made it and I was going to congratulate you on your creativity!!! So I will congratulate you on your exquisite taste for a birthday present!! Karen this is incredible!! I LOOVEEEEE the LO! 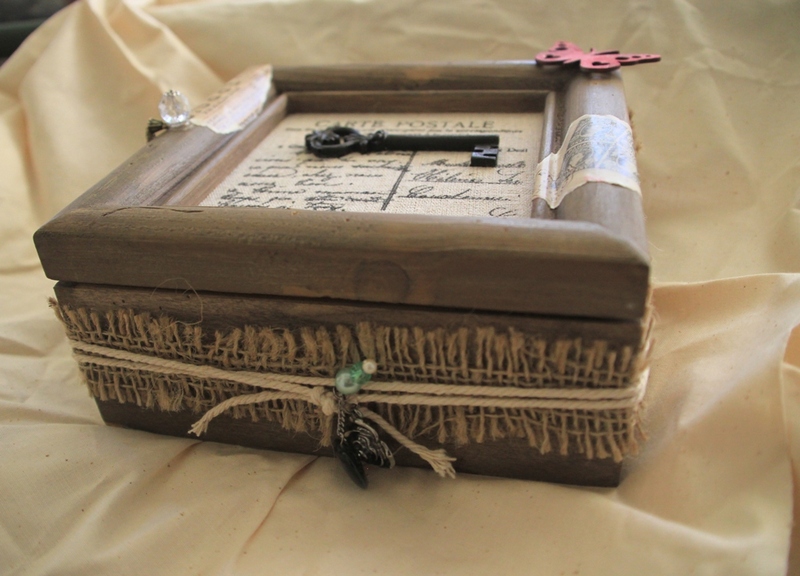 I love your box too....what kind of treasures are you going to hide in there?? I have an old wooden cigar box that I keep telling myself I am going to alter but I am so afraid I will mess it up...one of these days I will just throw caution to the wind and see what happens :) Again, LOVE this LO...I think its my fave thing I have seen from you!!!! Beautiful layout, Karen! I love the subtle colors of it and that tree embellishment is too cute. 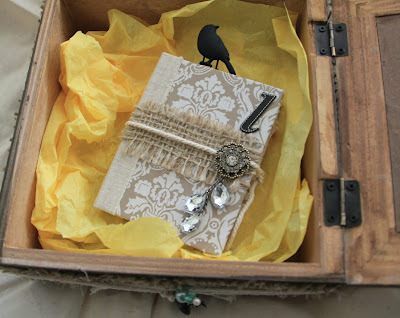 The box is stunning and so great you and your friends had such a lovely eve. 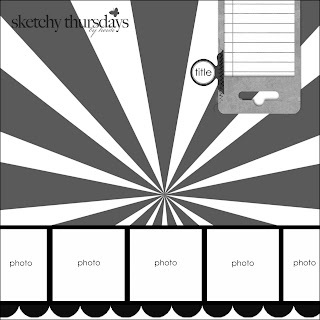 I love how you changed the orientation of the sketch and your non traditional elements. 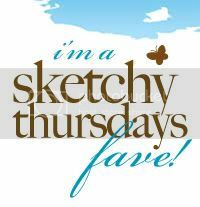 Thanks for playing with Sketchy Thursdays! Wow! Love your lo...super cool looking! And that box is a lovely gift! Great layout - and congrats on being a fave!! 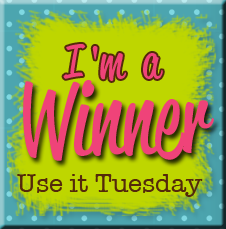 I'm posting this on monday's mentions on another Freaking scrappy challenge ... so proud of you girl!! Seriously cool!!! Love both but that box is super dear! Awesome gift!